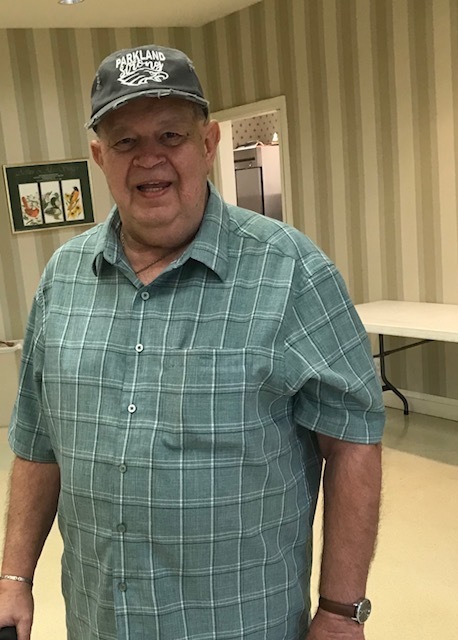 The fearless and patient bridge instructor Bob Sherburne, Rainberry Bay’s Bridge Club Manager. 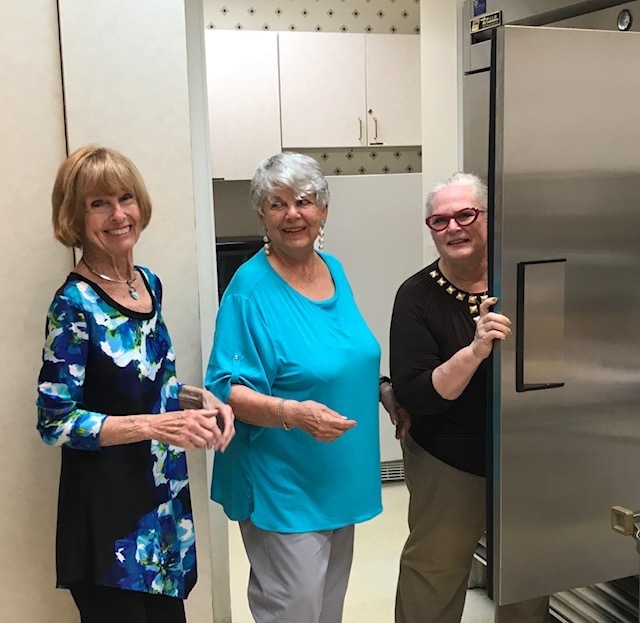 Bridge Club Social Hostess Pam Ross, in the fridge, and assistants Patricia Walker and Lois Hopfenberg, get ready to serve a delicious luncheon for the 28 bridge players. 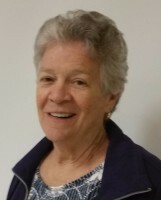 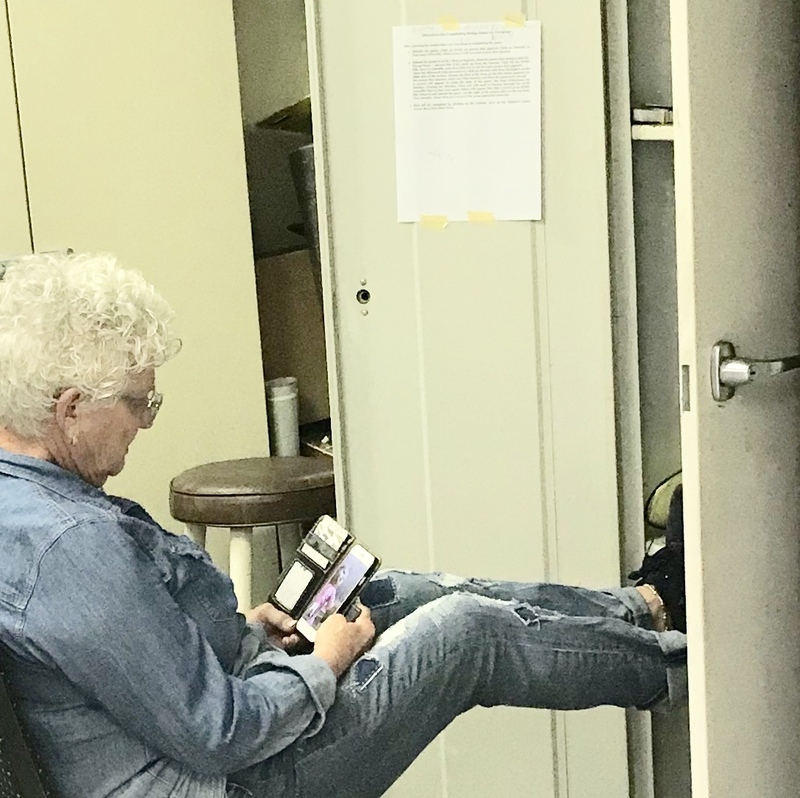 Bridge Club Director Deb Robins, takes a momentary respite in the bridge closet before the excitement begins. 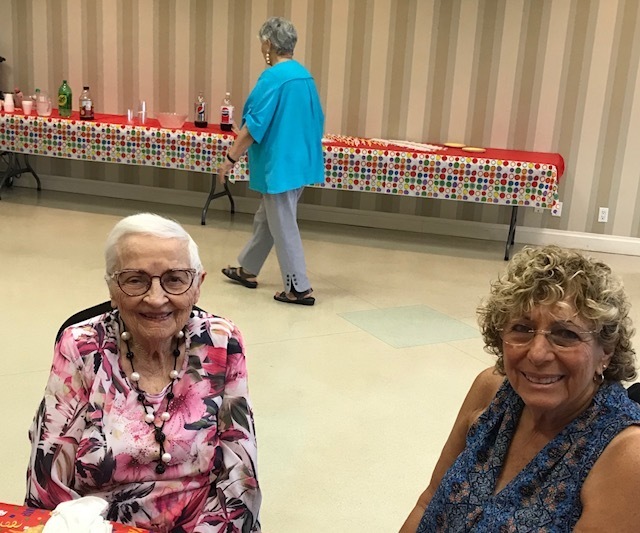 Bridge players Pat Vogel and Rosie Small enjoy lunch and conversation.